Maurice Nathan is a Member of the Faculty of Party Wall Surveyors " providing awareness, advice and guidance to client's acting as the Party Wall Surveyor for either the building owner or adjoining owner". In the event of a ‘dispute,’ Nathan Associates can also act for both parties as the ‘Agreed Surveyor and prepare a Party Wall Award Document. 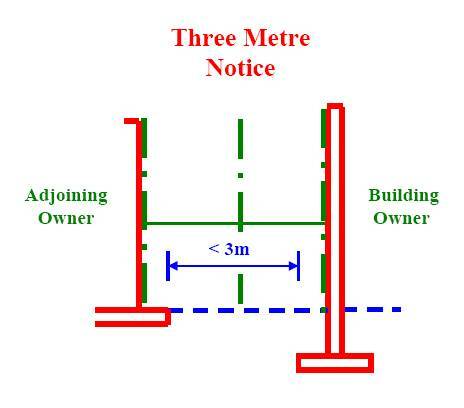 We serve the relevant party wall notices on behalf of the building owner to the adjoining owner as required by the Act. Nathan Associates can help you identify exactly which neighbouring properties fall within the scope of the Party Wall etc. Act. 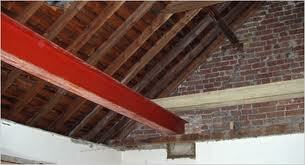 Prepare and agree a party wall award. We can produce a schedule of the condition of the neighbouring properties, to ensure that you are not held responsible for any pre-existing defects. 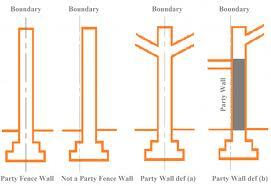 For more information on how the Party Wall Act effects you, please contact us. Based near Stratford-Upon-Avon, Warwickshire. Projects undertaken throughout the Country.